Portugal is an ancient European country with many historical monuments, building, towns and villages. Set in beautiful countryside, from lush green landscapes to rugged mountainous regions. 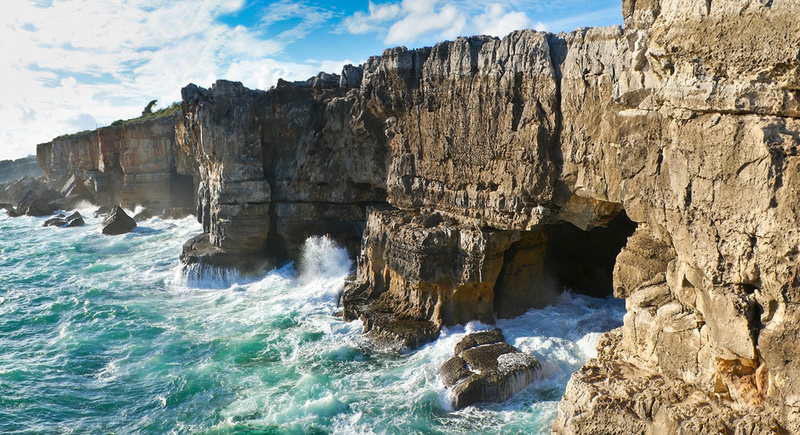 So when deciding your holiday destination for Portugal – ‘think inland’ for a change, there are lots of great excursions and day trips to join. 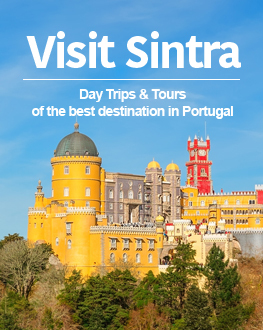 One great day trip out of Lisbon lets you discover the history and beauty of Portugal in a small group tour to Fátima, Nazaré and Óbidos. One of the most important Christian sites in the world. 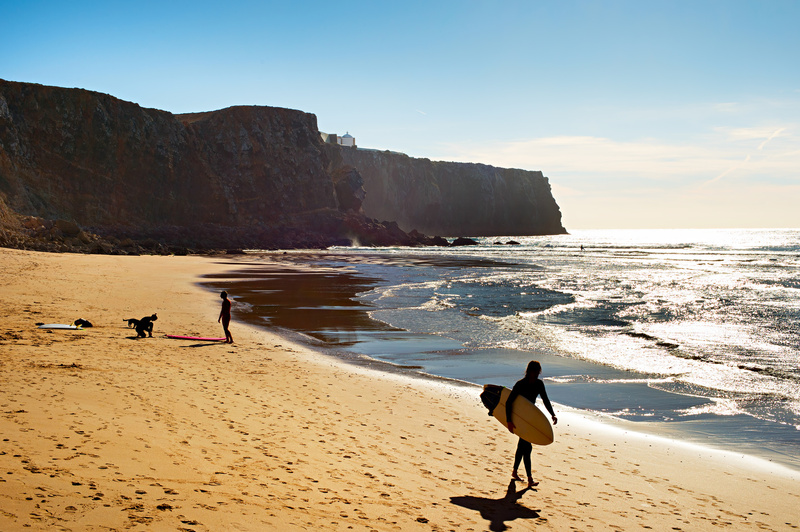 You can explore the sites of the coastal fishing town Nazaré and the medieval village of Óbidos, stopping at the Batalha Monastery, a UNESCO World Heritage Site. 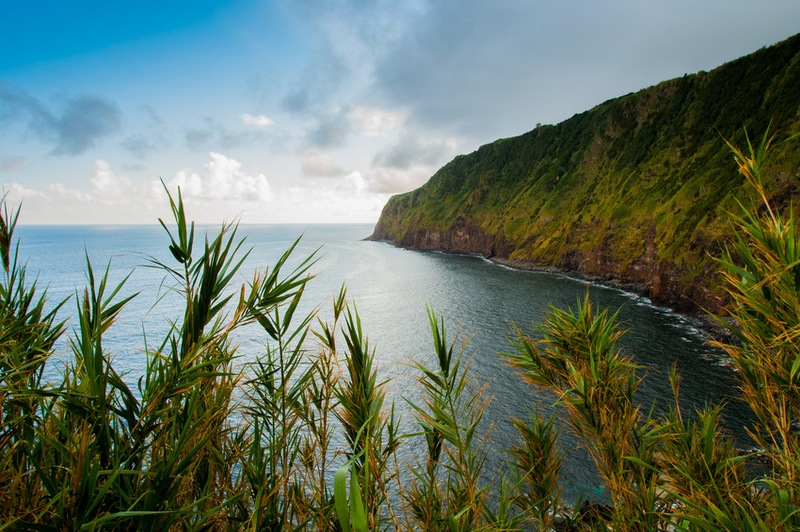 This trip delivers picturesque views of the Atlantic Ocean with its countless dramatic cliffs. The tour guides provide insight and local knowledge throughout the day, from legends, facts and stories. This popular day trip is a must for those wanting a relaxed day out with scenic views and ancient history. You can book this trip here, and if you’ve been on it already feel free to comment below to share your opinion.